We have space in New York City (Queens) and if its not enough for what you need we have a great network of providers to direct you to. Our facility in Maspeth, NY has 5,000 square feet of temperature controlled warehouse space. 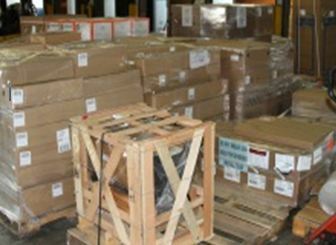 Sun has performed pick & pack, sort & segregate, distribution and simple storage in this facility. We can have it racked to your specifications if needed.